After one hell of a long trip up and down Northern California over the last two weeks, I’ve finally had some time to sit down and go through the massive amount of pictures I’ve stocked up on. One of the first events I hit after landing in San Francisco was the Cars & Coffee gathering held at Canepa. Ever since Mike’s coverage of this meet last year I’ve wanted to go and check it and Bruce Canepa’s facility out, and that’s exactly what I got to do. But before we dive into my Canepa Cars & Coffee coverage, and before I pass out due to an extreme case of jetlag, I wanted to quickly share with you a spotlight of a cool and unique car I came across. 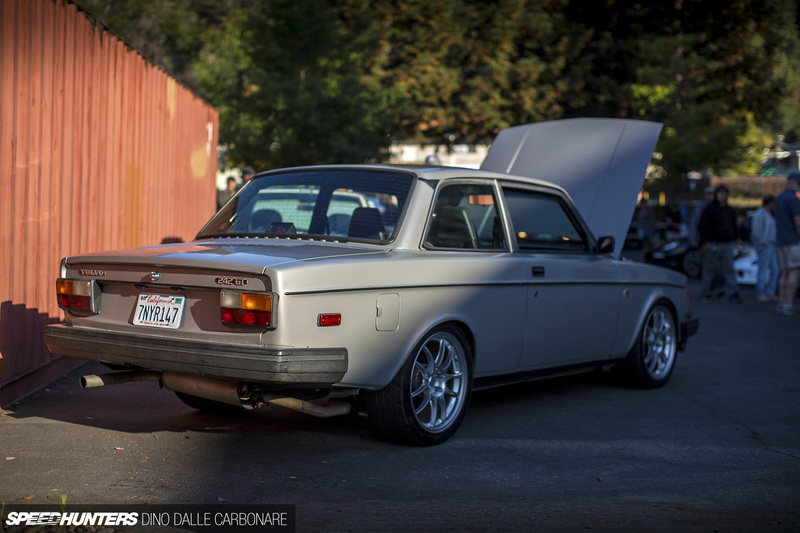 Unless you live in Scandinavia, a Volvo 242 coupe is probably the last car you’d think about taking to the track, which is why this thing stood out like a sore thumb in the parking lot – for a host of good reasons, of course. 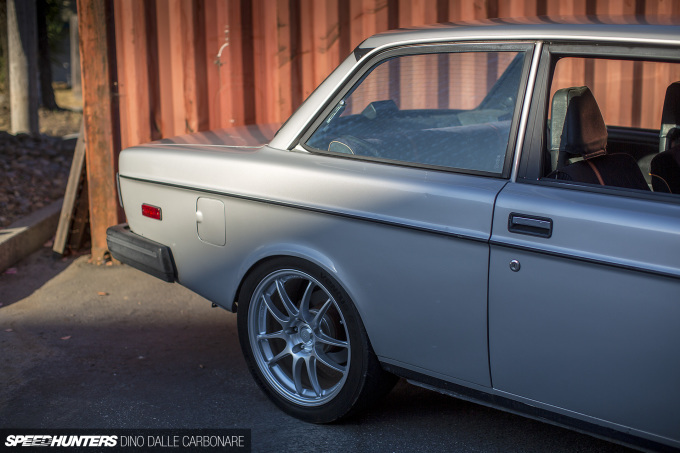 The Volvo was sitting on a set of Enkei PF01s wrapped in Hankook track rubber and sporting the sort of ride height we like here at Speedhunters. That is, nice and tight but still with enough function rolled in to allow the car to performance both on and off the track. Aside from a strut brace there wasn’t much going on in the engine bay; the B20 motor looked to be very much in a stock state. The top plates on the front coilovers were set as far inward as they’d go for healthy dose of negative camber. 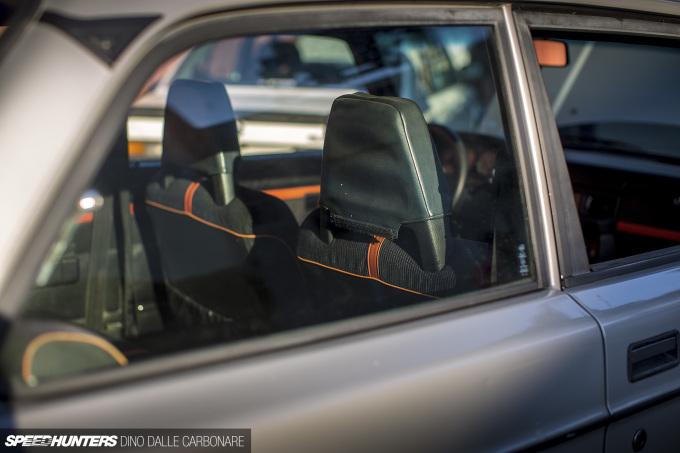 I love how the interior as well as the rest of the car was still kept stock, and apparently this is exactly how the owner picked it up. A previous custodian had done the handling mods and fitted the Enkeis with the sticky Ventus rubber and put it up for sale for a very decent price. 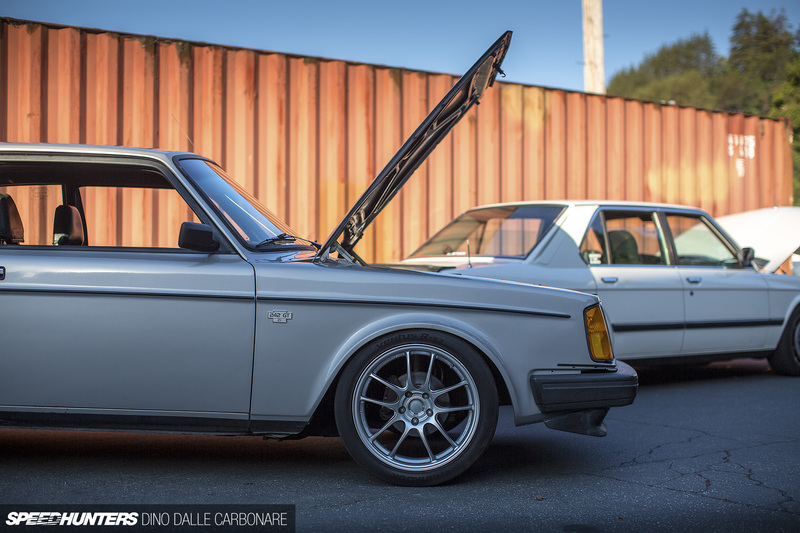 This is well set up classic from the boxy period of Volvo’s history – all it needs now is some wild engine swap and it would be a proper Gatebil machine! @Bavarian Volvoniac arslangolic Well, it's definitely not the first choice. I had one exactly like that in the mid 90's only it was fitted with a Chevy Vortec 262ci V6 mated to the stock 4-speed with overdrive, till this day I regret selling that car, it was perfect for LA traffic and loved to high speed cruise out to Vegas. Volvo Stealth FTW! 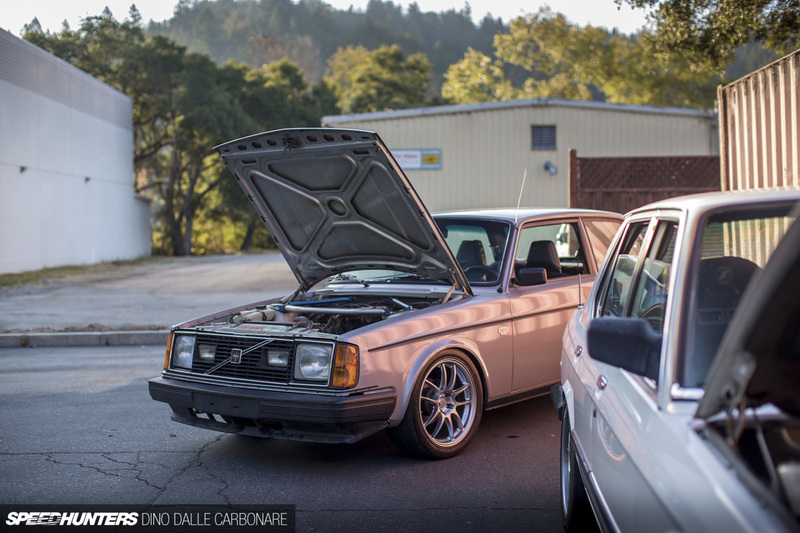 arslangolic @Bavarian Volvoniac As the resident Volvo pervert at Speedhunters I can assure you we're very aware of their history. 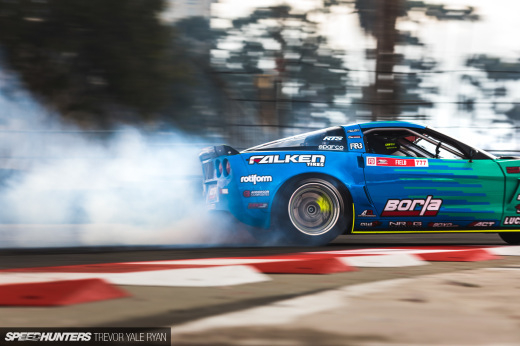 It's just we tend to focus on personally modified versions of street cars. 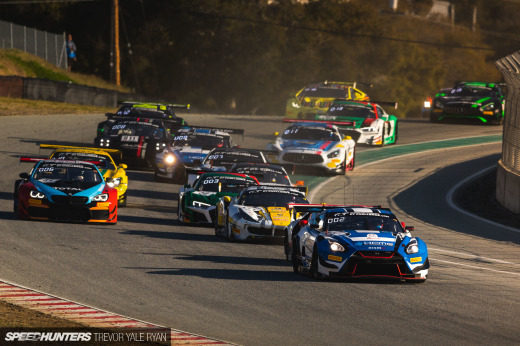 So historic race cars don't get seen here very much. The very first 242 ETCC racer is being rebuilt a short drive from my place in the UK, so hopefully one day I'll show you that. Oh how I wish I could find a brick in Canada, there's just expensive rusty bricks of swish cheese up here. Speedhunters_Bryn arslangolic Thank you so much Mr. resident Volvo pervert And for sure would be just plain awesome to see a genuine ETCC car... for now, how about an update feature on YOUR Volvo? fiskmos honest apologies for being a smartass, but Dino seems to be wrong as this should be a B21 (see 242 badge on front wing) and thus OHC, not pushrod. Have a nice day, too! "please be a red block please be a red block please be a red block.....Yes!!" 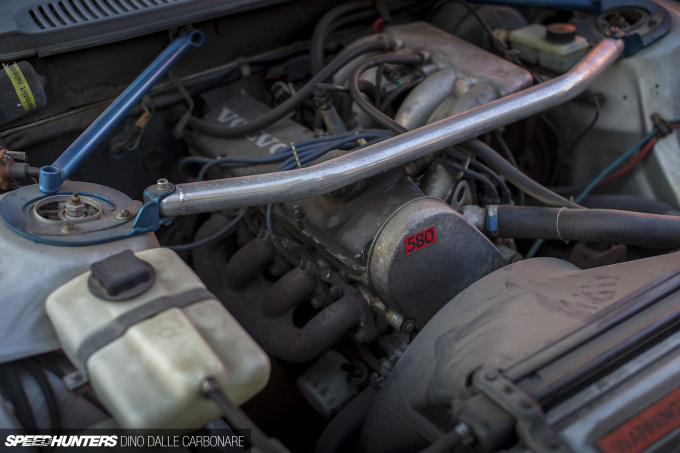 etoomeyaacc zapsnyder i love a good turbo 8 valve 240. These bricks really just do something for me, would love to get my hands on one. Doesn't need an engine swap. Just some boost! 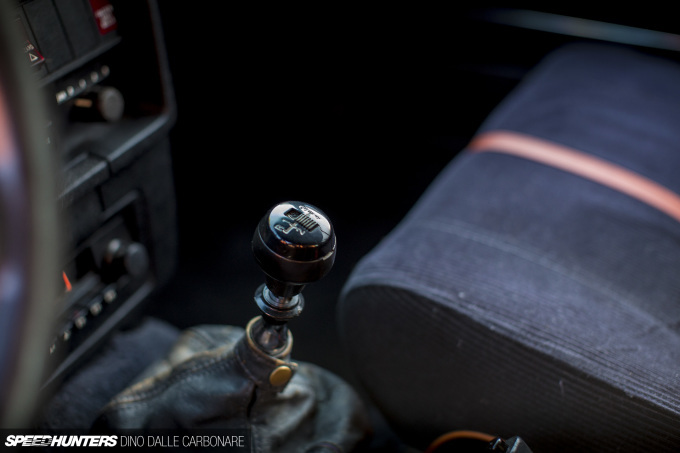 Speedhunters_Bryn arslangolic A red light and warning siren was flashing in Bryn's dungeon – 'someone on the internet is talking about Volvos – I must go!'. I have images of the Volvo badge being beamed onto clouds and Bryn dressed as a yellow and blue batman furiously hunting for a wifi hotspot. I'm good with it as is! 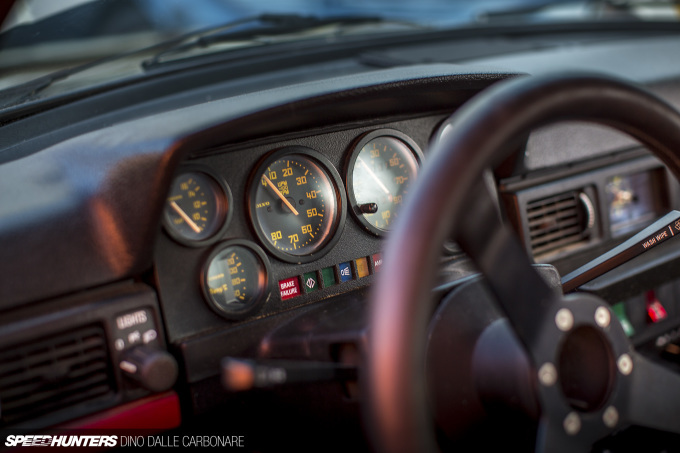 speedhunters_dino BDKR Nononononono! NO! As any good swede, its needs some quirkness, a V16 is just standard stuff nowadays. I vote for a biturbo with the turbos lifted from scania trucks! Built for the track...with those tiny brakes?!!! Thanks for all the kind words. It is a B21 in its stock form. I did buy the car this way and have plans to add some muscle to it and some stopping power. I thought about turbo but decided to stay looking as much stock as I can. So the motor will come out and get rebuilt and balanced with some head work and 12:1 compression. Hoping for 180-200hp crank hp. I have the brackets for the S60R 4 pot calipers to go up front along with 13" rotors. I am daily driving it currently while the other car is under the knife. Thank you Dino for the article. When you said "I'm gonna put you in Speedhunters!" I thought I would see a picture! Haha thank you again so much for the brick love! 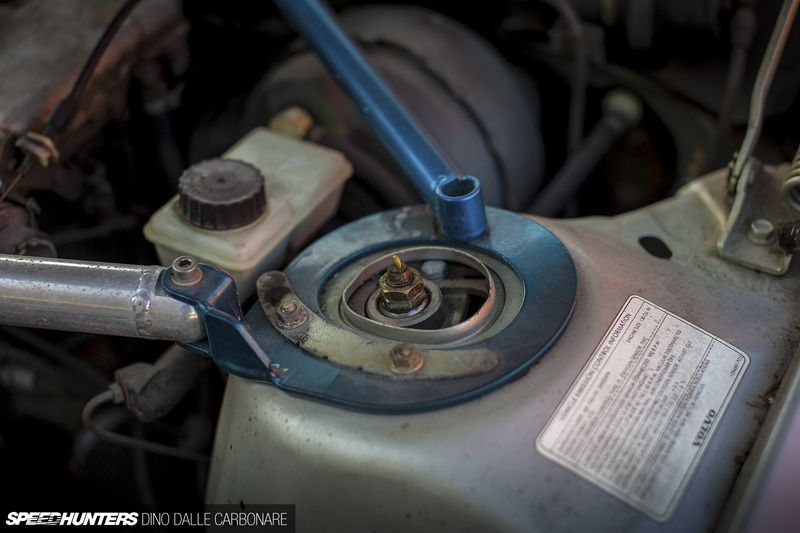 homemade wrx With the power that engine makes it won't need big brakes. 100% momentum car, it would never get going fast enough to overheat them.